Many publications have focused on the brain to gut axis as a major contributor to human health, but the gut to brain axis - so far - merits equal attention. However, the two axis refer to a bi-directional communication pathway, which encompasses multiple intricate systems, shaped during human evolution. It maintains homeostasis and protects the body against detrimental factors, thus establishing symbiotic relationships between bugs and men. Several routes have been suggested to deliver information from the intestinal tract to the brain including neuroanatomical, neuroendocrine, immune, macrobiotic, and the gut and brain barrier pathways. The present review reflects a gastroenterological view and focusses on the enteric eco-events that impact brain performances. 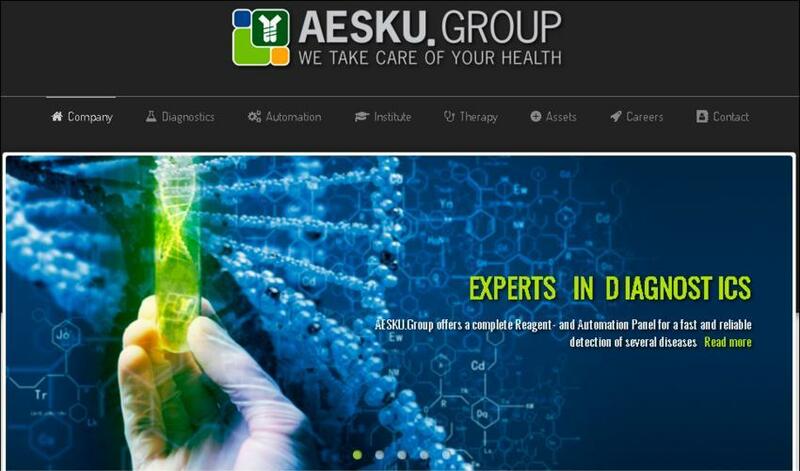 Wendelsheim based AESKU.GROUP, composed of AESKU.DIAGNOSTICS, AESKU.SYSTEMS, AESKU.KIPP INSTITUTE, AESKU.THERAPY & DST, offers the most comprehensive product portfolio in the field of autoimmune diagnostic - worldwide. 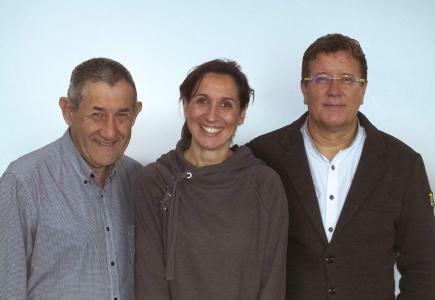 AESKU®, additionally an expert in allergy and food intolerance, recently completed by the Infectious serology sector. The high quality and innovative advantages of AESKU's products are based on research, development and production of all assays and lab systems, all done in-house. Nowadays, AESKU.GROUP employs approx. 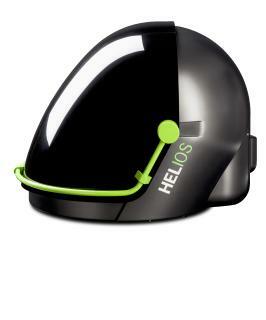 250 people of 20 nationalities, offering over 320 different products in more than 90countries around the world. 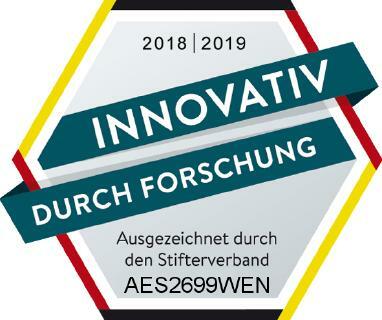 AESKU erhält Auszeichnung "Innovativ durch Forschung"